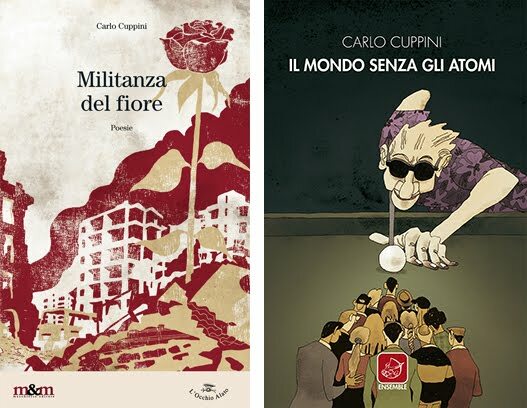 Blog di CARLO CUPPINI. Tema Semplice. Powered by Blogger.